When comparing prices on silenced generator rentals in Hollister, Campbell and Morgan Hill ask about sales tax and environmental fees. Party and Special Events where clean and quiet power is a necessity. Inverter technology for powering sophisticated electronic equipment. A super quiet muffler allows for versatile operation. AC Output 120/240V 7000W max. Fuel Tank Capacity 5.1 gal. 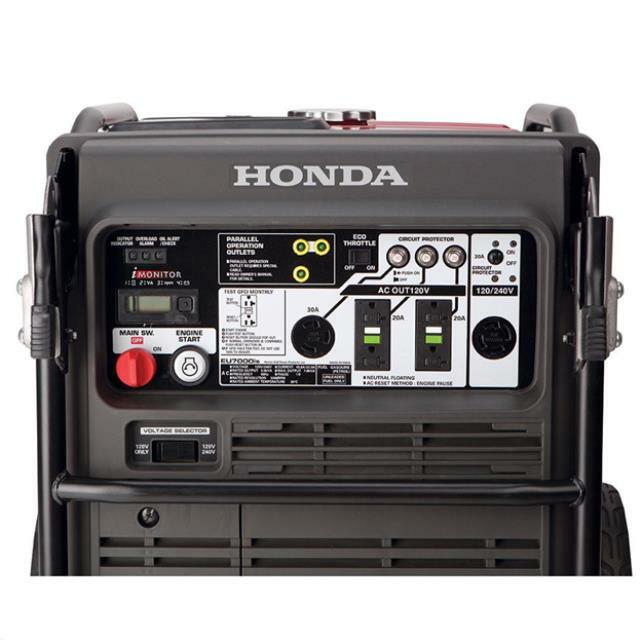 AC Output 120 / 240 6,000W max. 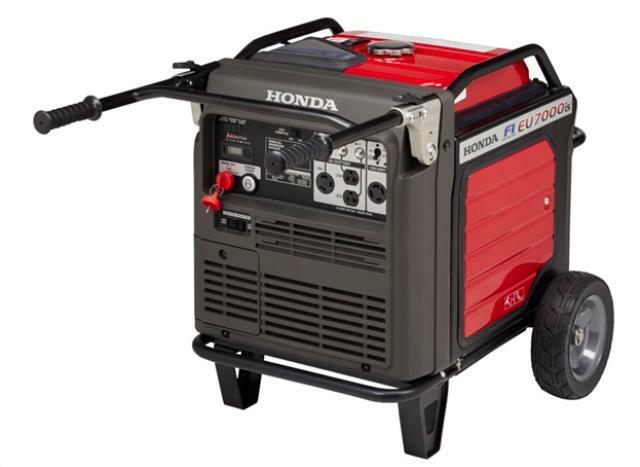 * Please call us for any questions on our 6000 watt silenced gas generator rentals in San Jose, Campbell, Salinas, Santa Cruz, Watsonville, Morgan Hill, Hollister, Santa Clara, Gilroy, Milpitas Sunnyvale, Fremont, Salinas, the Greater Bay Area and the Monterey Peninsula.